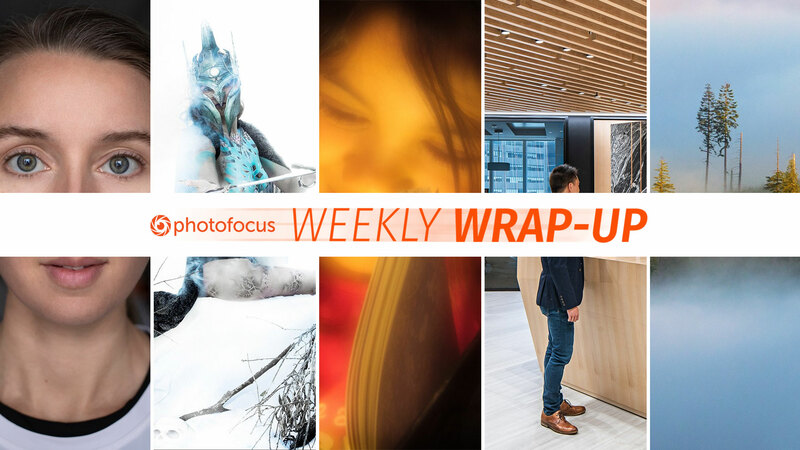 The Weekly Wrap-up compiles interesting articles published this week on Photofocus. This week, we learned about beauty standards, creating a snow scene, using Lume Cubes with holiday lights, selling photography online, people in architecture and mobile sync with ACDSee. Making your own snow scene- Recently I worked with a team of fellow creatives on an "Ice Queen" character concept and photoshoot. Since snow is in pretty short supply in sunny Florida, to create the snow covered photo set we envisioned required much brainstorming, research and experimentation. While we could have resorted to a more Photoshop based approach, creating snow effects on the computer, we wanted to get as much of the winter effect in camera in one shot as possible.